It has been a while since my last post. I’ve been busy over the past few weeks – finishing the object analysis stage of my research, preparing for interviews with museum staff and delivering two presentations about the Hodson Shop Project. 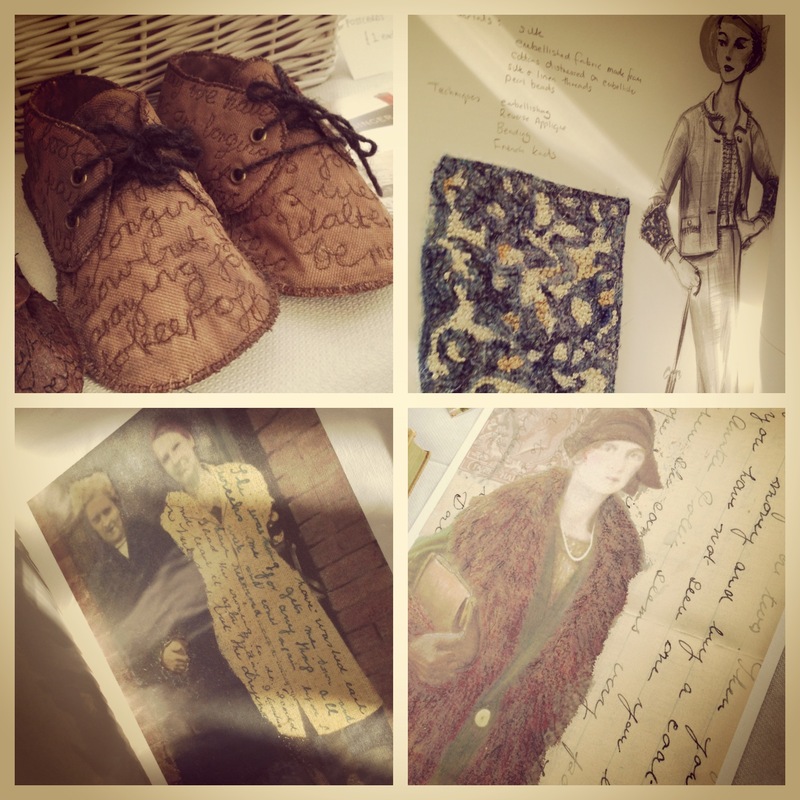 During this time, I’ve been lucky to attend two CHORD workshops and a study day at the University of Chester about the Textile Stories project, organised by Professor Deborah Wynne. It is always a pleasure to go along to such events and meet people who are passionate about clothing and history. It is especially exciting to have a chance to talk about my research with these people! I’m still very much in the thick of it research-wise, so this post is more a collection of some of the gorgeous images that I have captured in the course of my studies over the last month or so. It is quite refreshing to step back from detailed analysis and to simply appreciate something because it is pretty. Some objects and garments make people smile, a factor which is arguably undervalued in studies of material culture. And sometimes that smile is enough. There are no long-winded descriptions or complex biographies for any of the items picture below. Enjoy. 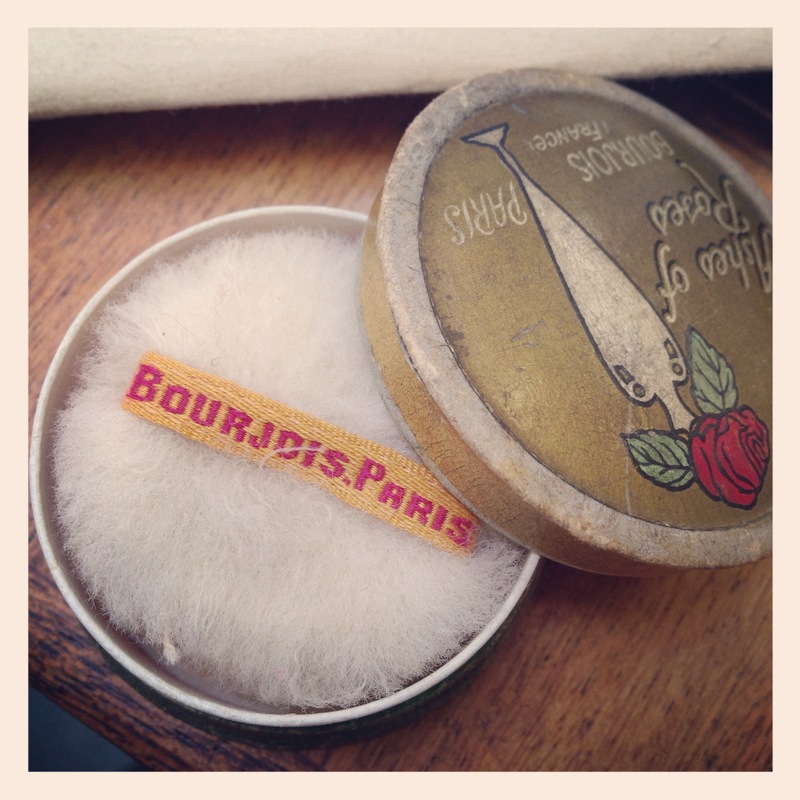 A Pot of Bourjois Ashes of Roses Rouge from the Hodson Shop Collection. c1920s-30s. 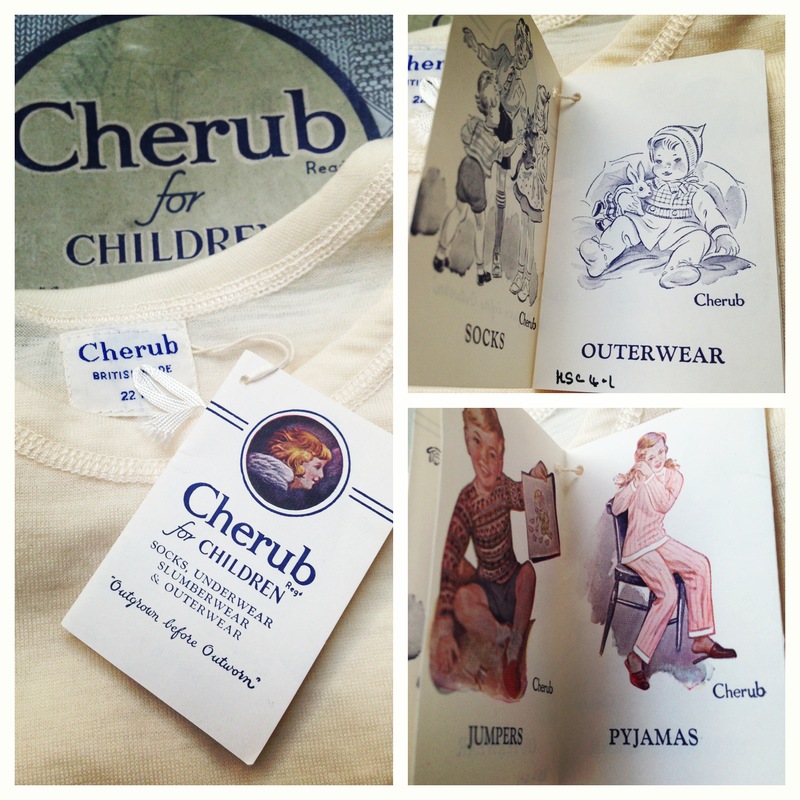 Details of Packaging and Label on “Cherub” Children’s Vests from the Hodson Shop Collection. 1950s. 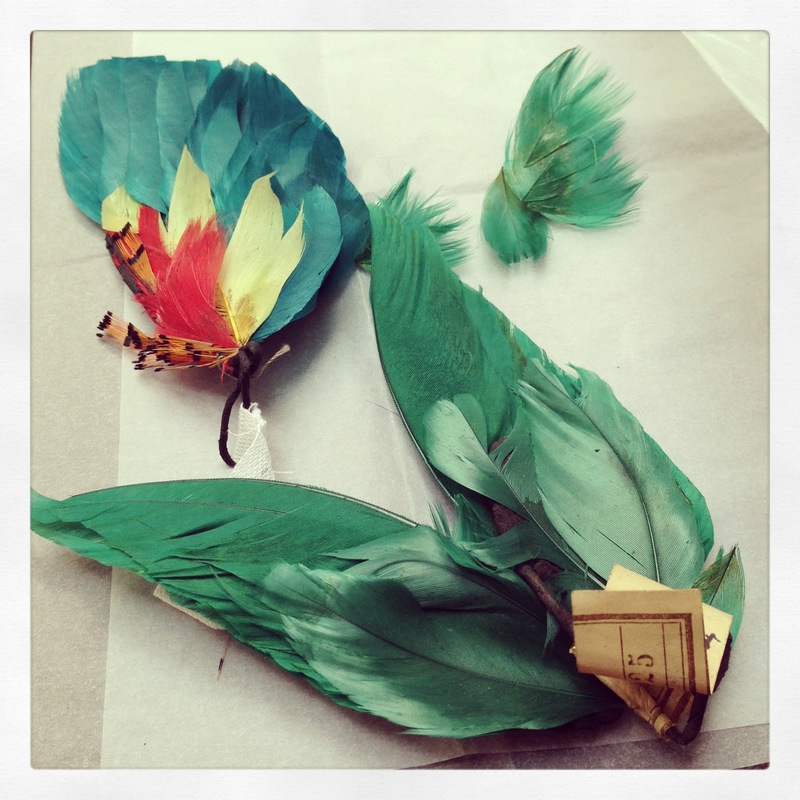 Feathers from the Hodson Shop Collection. 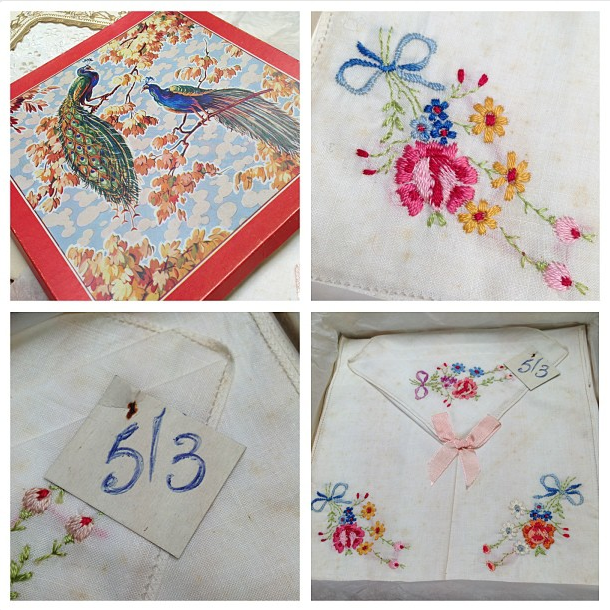 Details of Handkerchiefs and Packaging from the Hodson Shop Collection. c1950. Artwork by Textile Artist, Maria Walker in Collaboration with Poet, Angela Topping. Image taken at Textile Stories Study Day at University of Chester. Jenny Gilbert completed her PhD at University of Wolverhampton in Dec 2016. Her research interests include dress and fashion history, everyday clothing, retail and material culture.